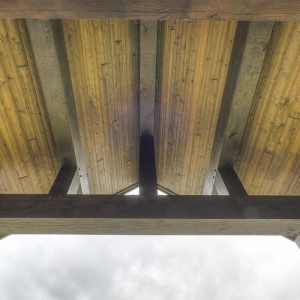 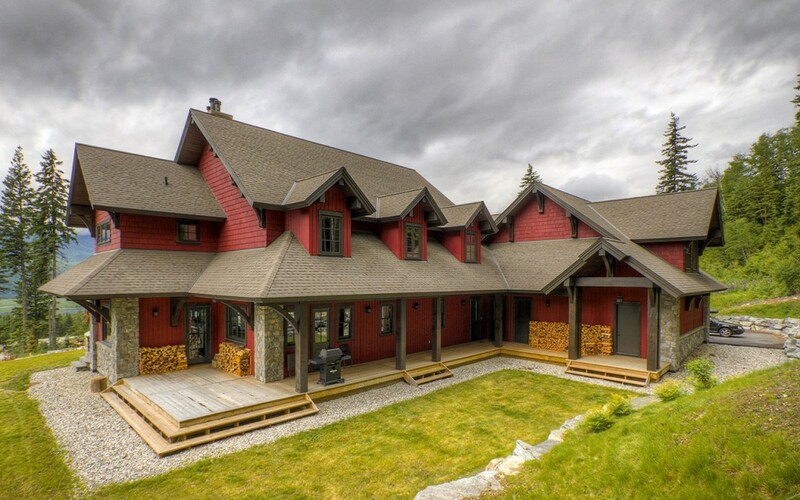 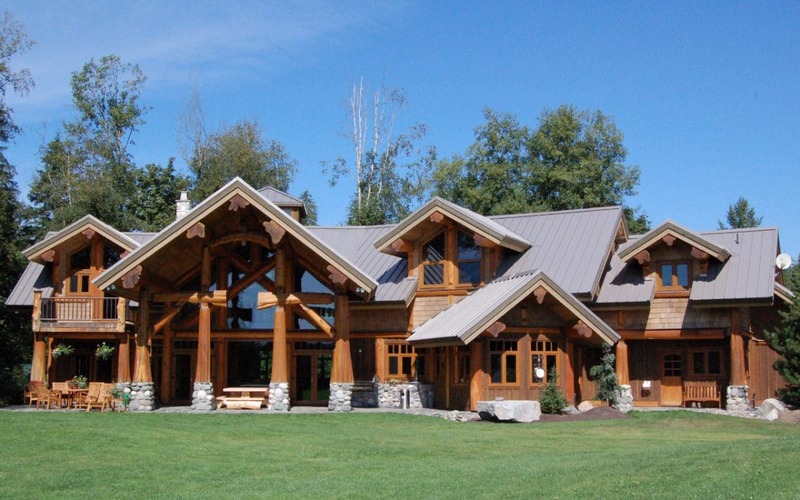 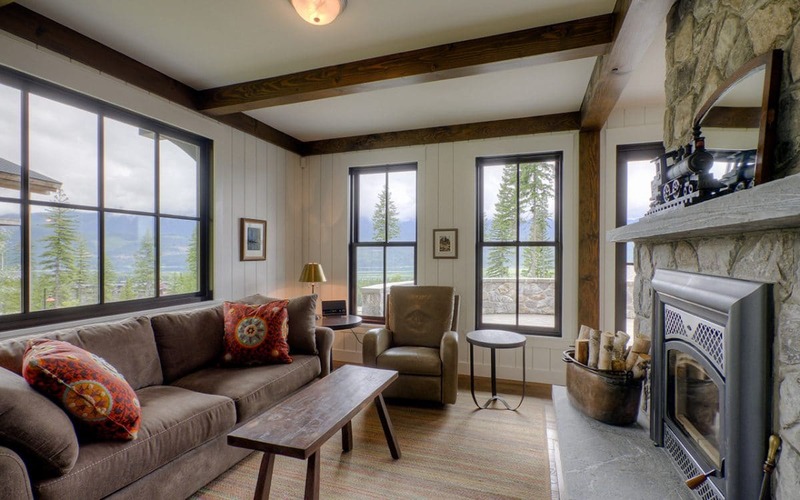 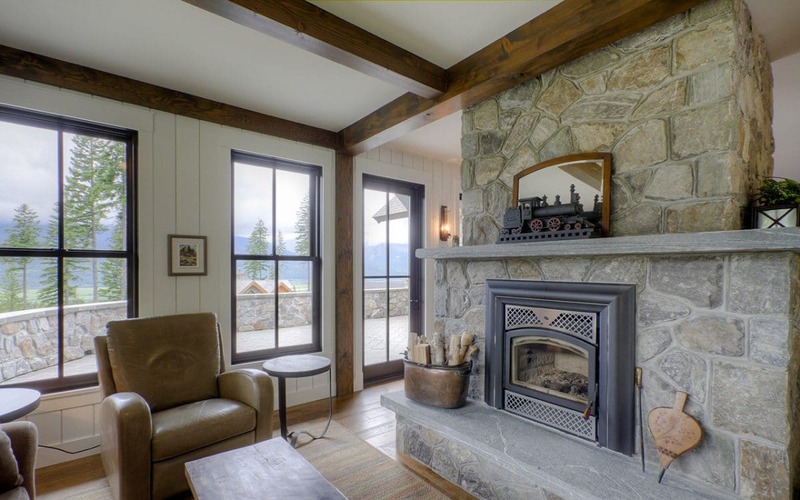 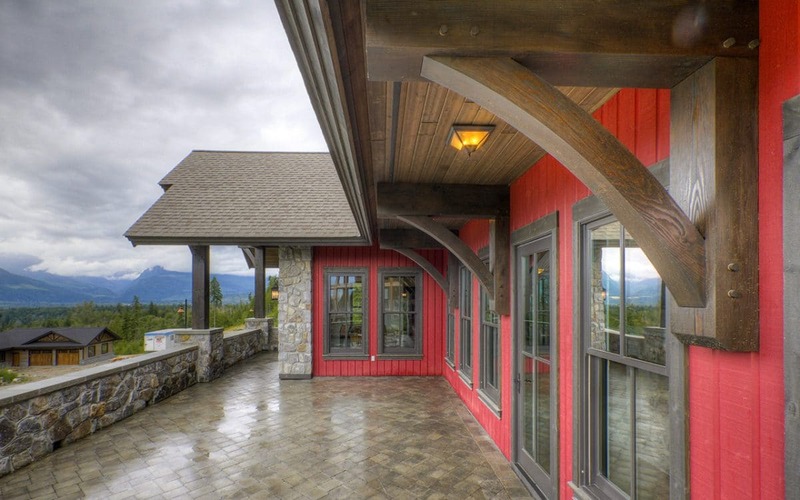 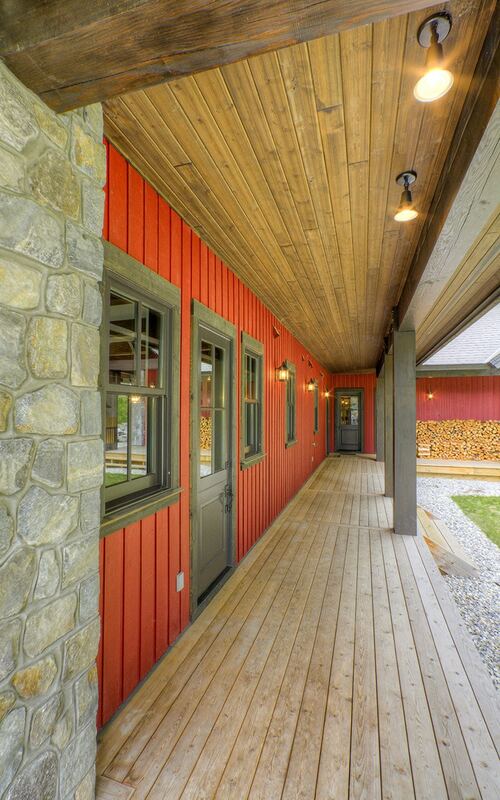 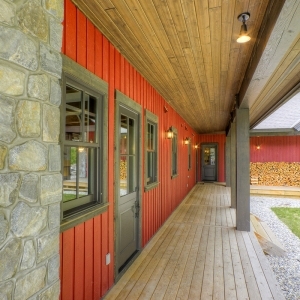 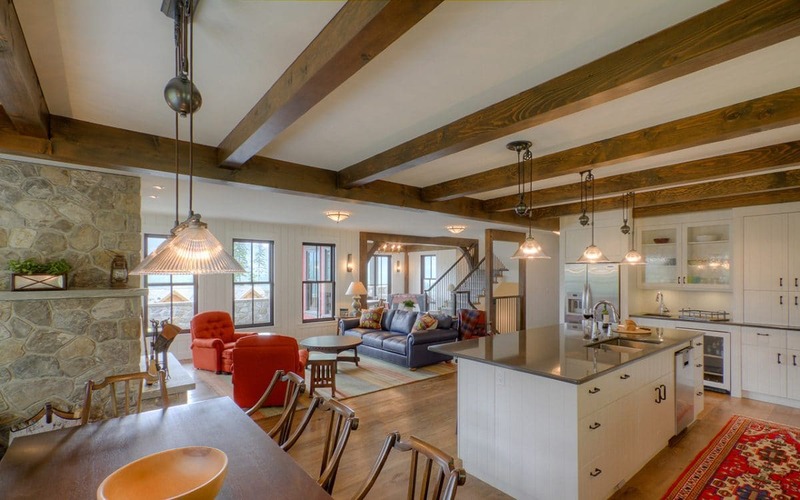 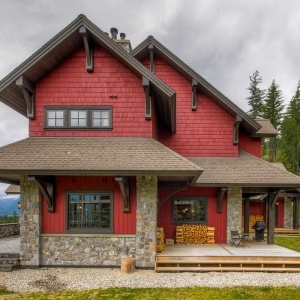 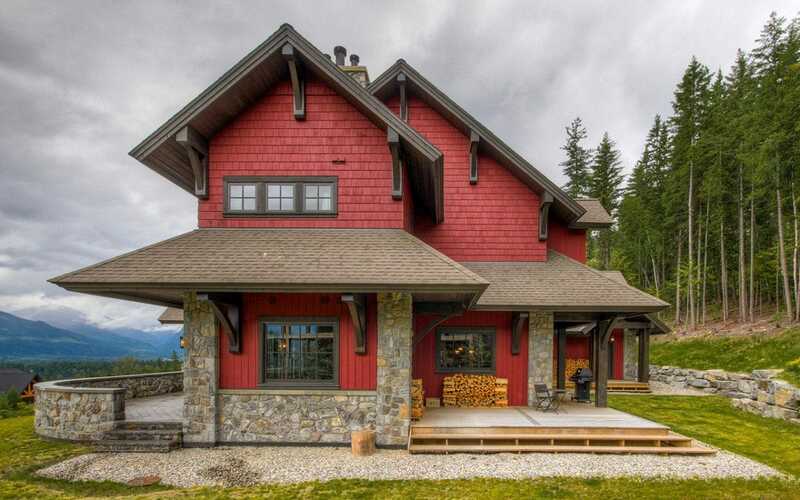 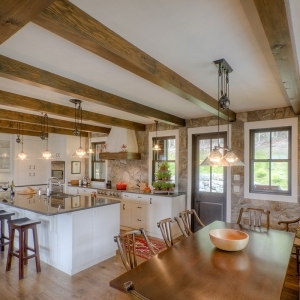 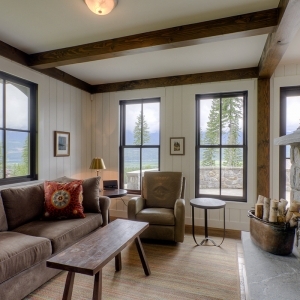 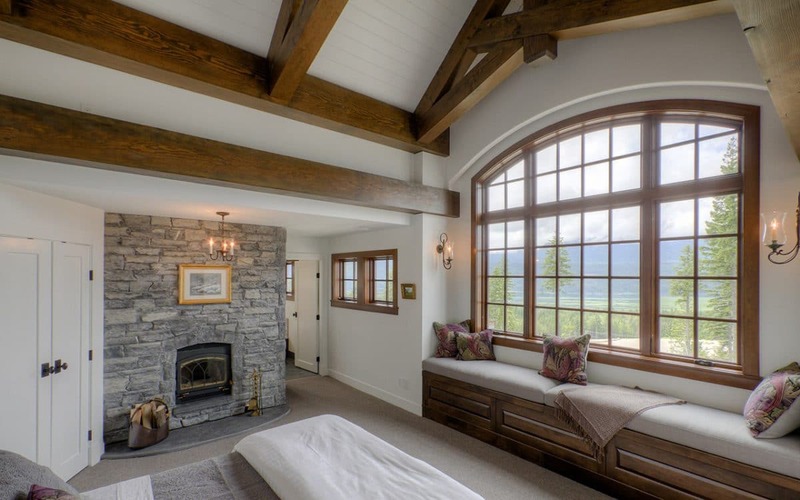 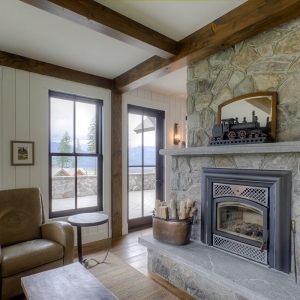 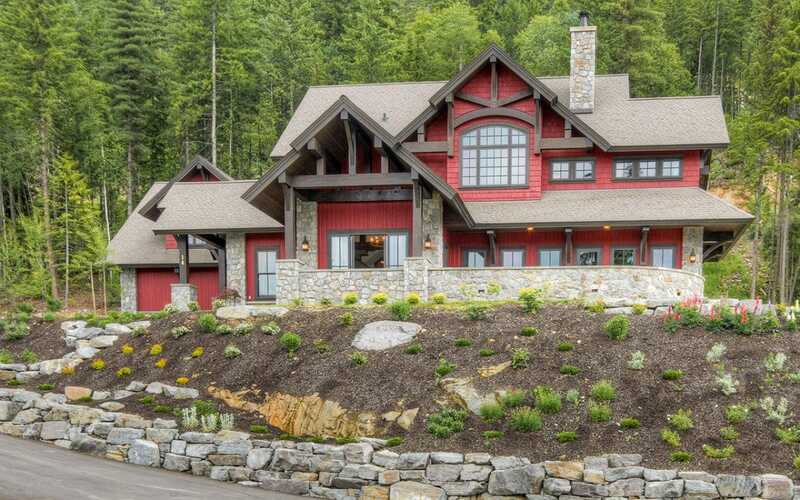 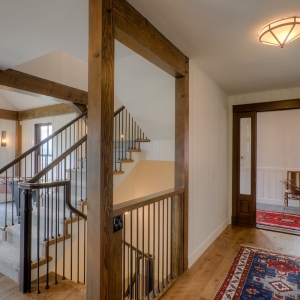 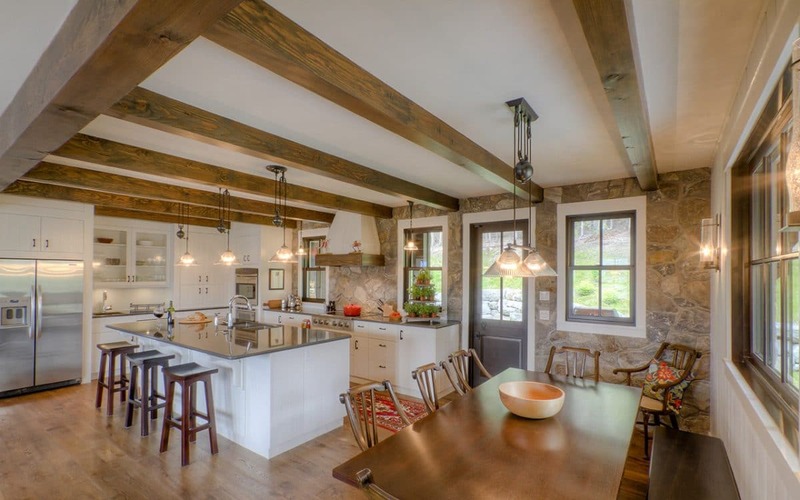 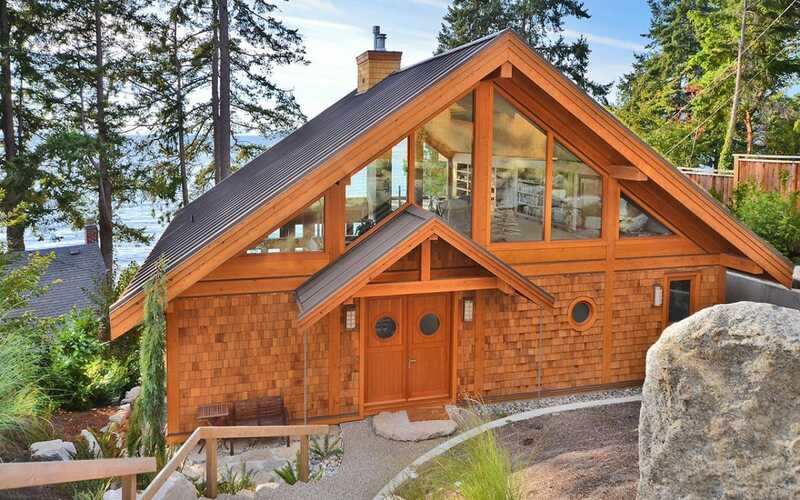 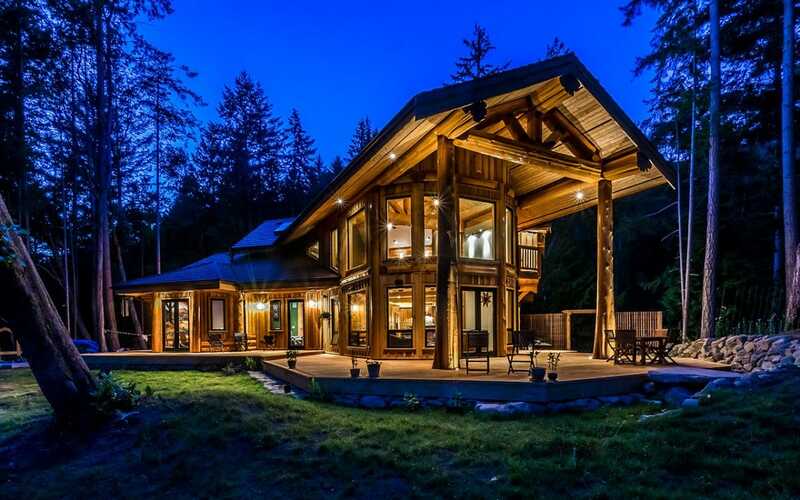 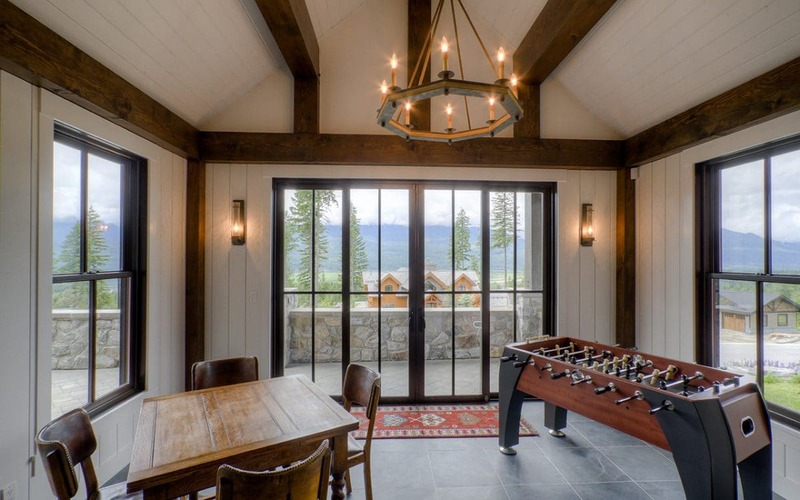 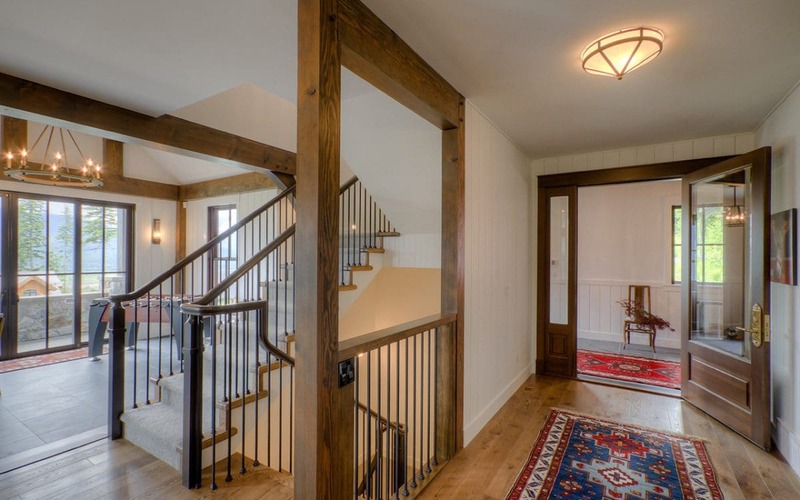 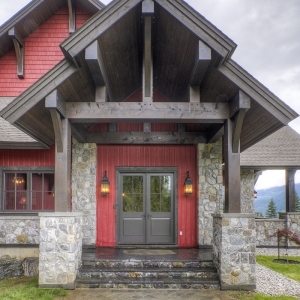 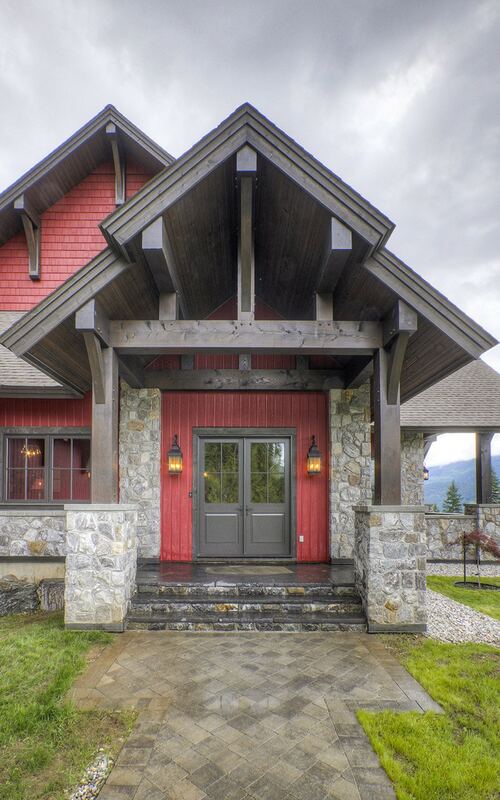 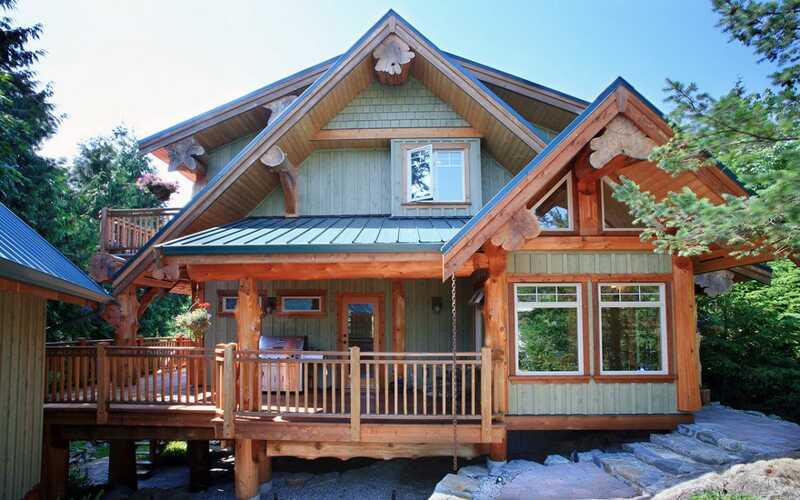 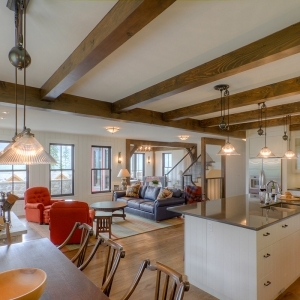 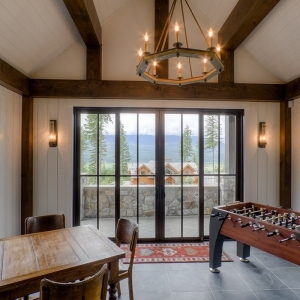 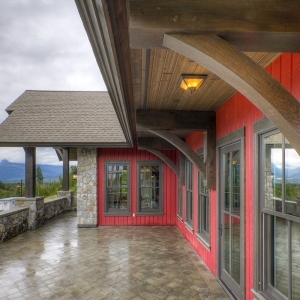 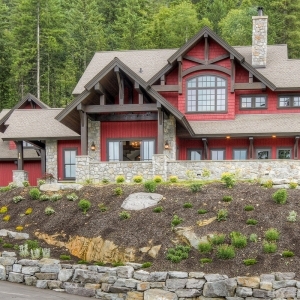 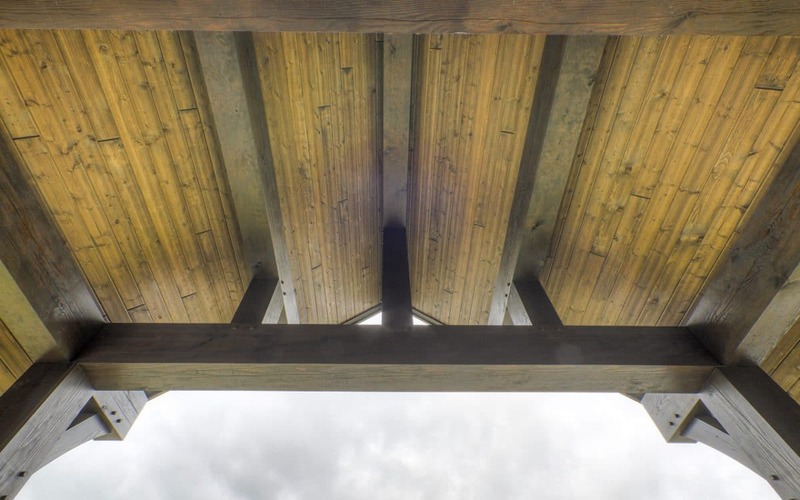 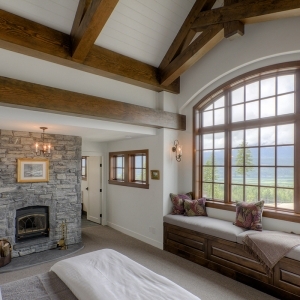 This timber frame home is located in Revelstoke, one of British Columbia’s premier ski destinations. 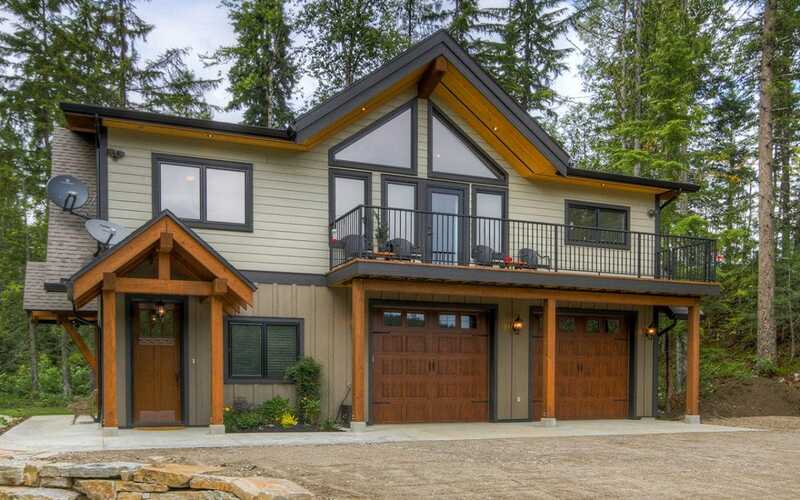 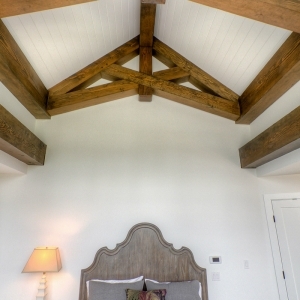 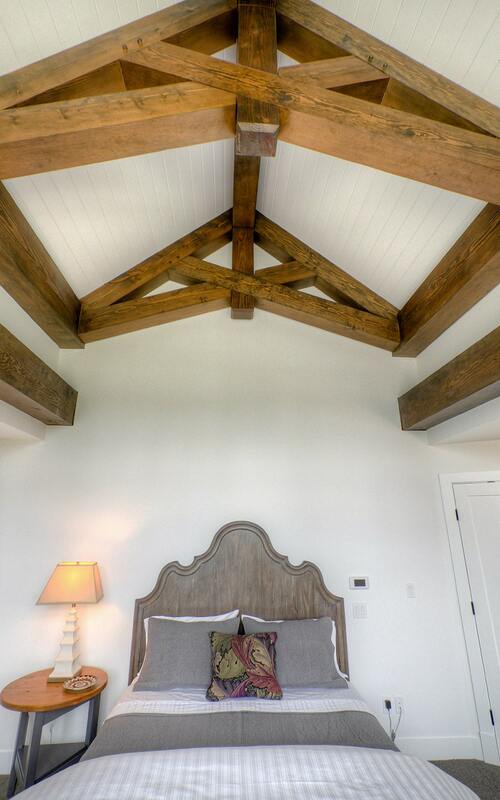 The home owners spearheaded many of the design choices resulting in a truly wonderful collaboration between builder and owner. 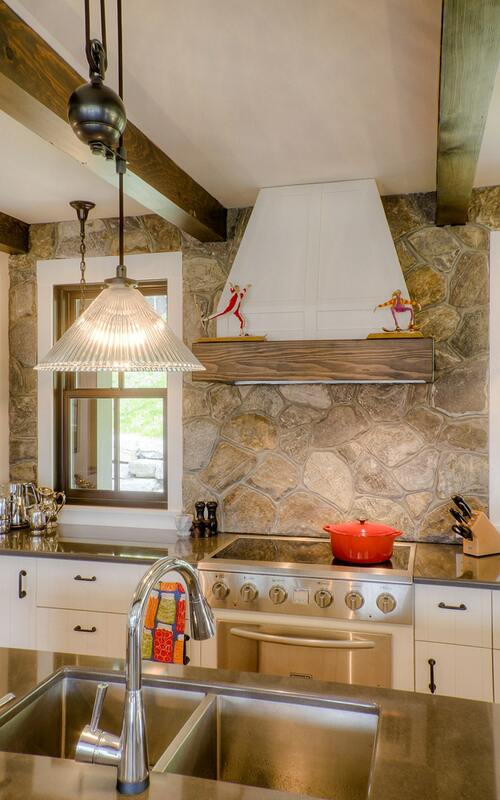 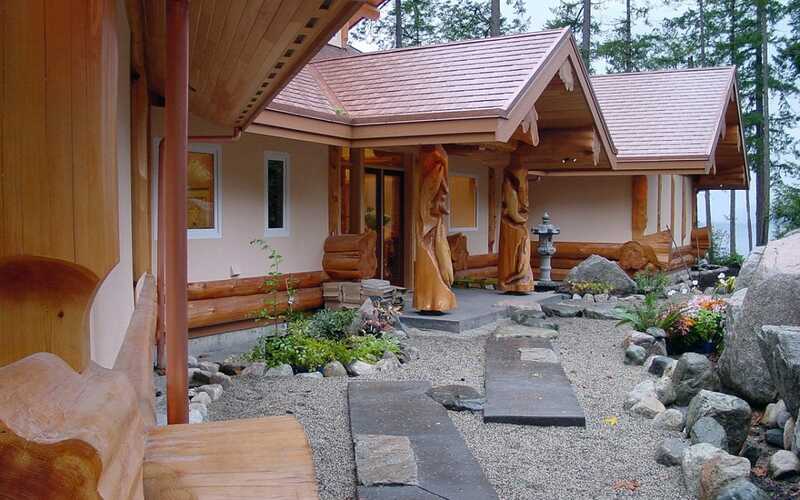 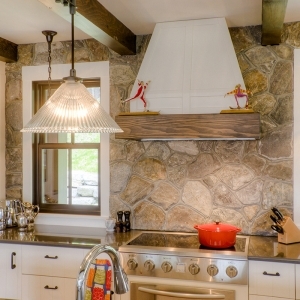 This home was the Keystone Award Winner in 2013 presented by the Canadian Home Builders Association.